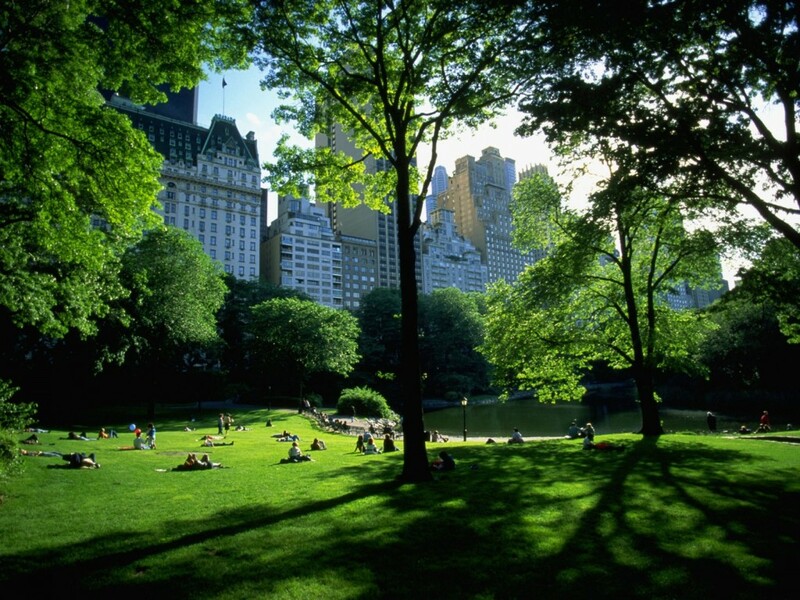 Central Park is a public park at the center of Manhattan in New York City. 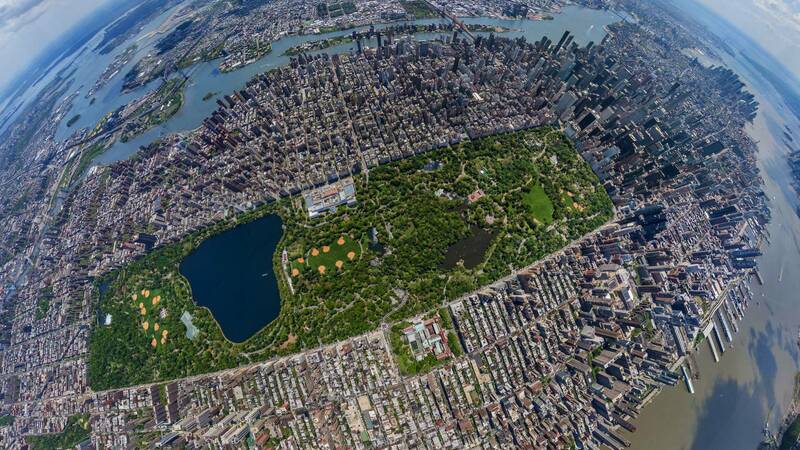 The park initially opened in 1857, on 778 acres (315 ha) of city-owned land (it is 840 acres today). 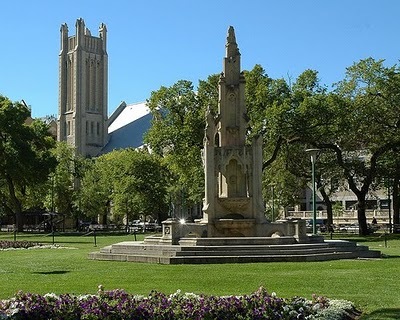 Winnipeg, Manitoba, Canada also has a Central Park. 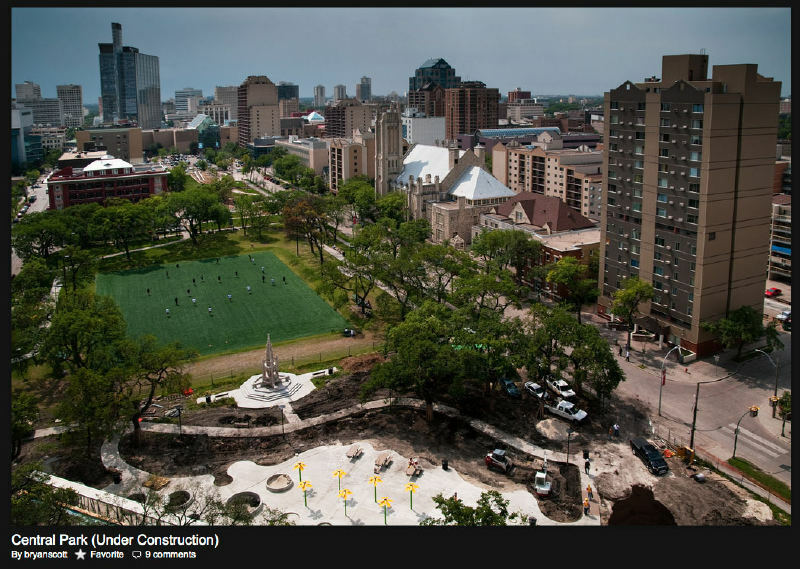 Comparing Winnipeg’s park to the park in New York is like comparing a shot glass to a beer keg. 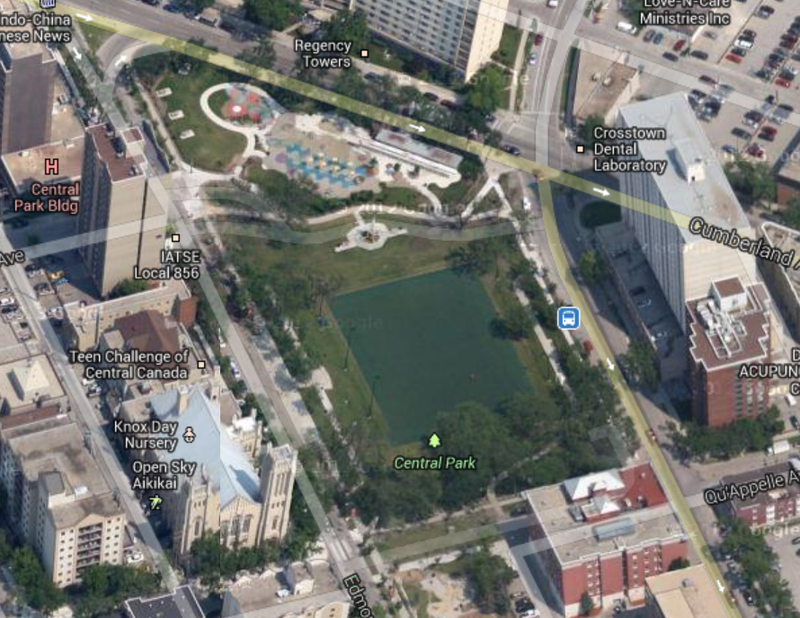 The park in Winnipeg is maybe 4-5 acres. But in its own right it is charming. There is a crime problem near the park. It is not recommended to walk near the park after dark. The area is bound by Notre Dame Ave. to the north, Ellice Ave. to the south, Donald St. to the east and Balmoral St. to the west. 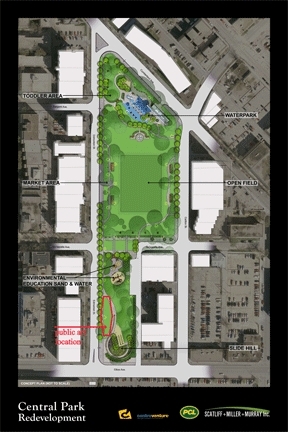 Everything within the neighbourhood’s one-kilometre loop can be reached within eight minutes on foot. 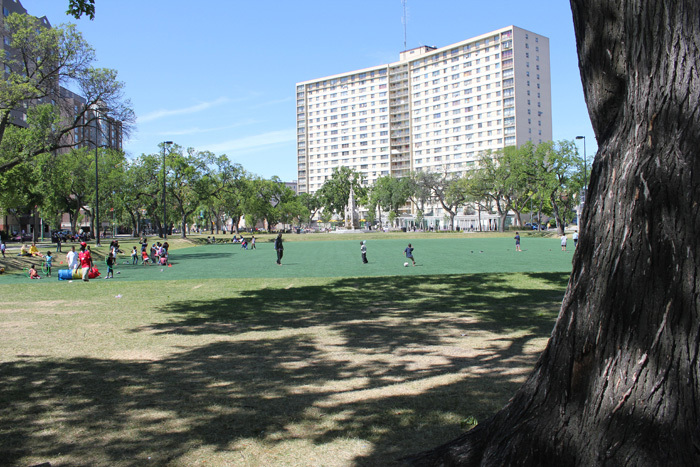 It’s one of Winnipeg’s most densely populated neighbourhoods with around 13,755 people per square km according to Statistics Canada’s 2001 Census. 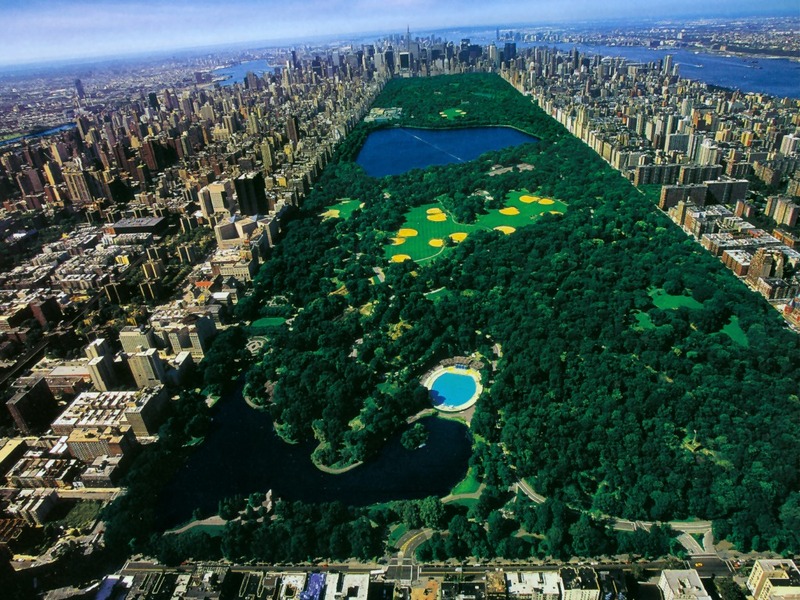 Central Park is home to many different ethnicities including Vietnamese, Arabs, Chinese, First Nations, Filipinos, with a majority from Africa. Because of the growing African population, the area has been transforming in recent years, giving it a new sense of community and culture. Its Central Market for Global Families is a summer outdoor market that sells handmade and imported African clothing, beadwork, handicrafts, weavings, art, as well as organic produce [including some African/tropical greens raised by local residents on a community garden at University of Manitoba].